If you need help with the design of your project, give us a call! 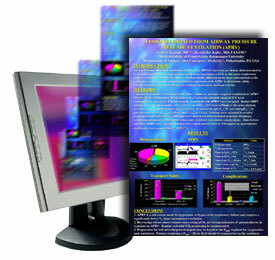 Our designers know how to give you an effective banner, sign or poster. We have an extensive library of clipart to put on your piece, as well as the experience in doing the design of thousands of banners, posters, signs, and trade show displays. We also have the ability to scan slides, film and photos. We often search for stock photos online to use in your design, and can purchase the photos and add the charges to your invoice. We charge $100/hour. We can give you an estimate of the time required.